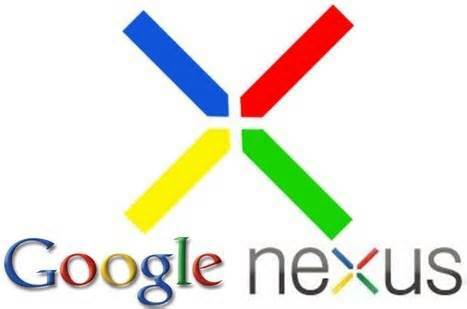 Google Nexus 5 Official Videos & Images Leaked – Possible? 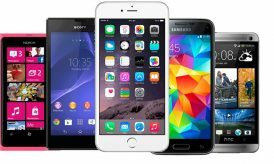 The smart phone era is one that has taken a different course since the initialization of the iPhone 5S gadget that had the beneficial factor of improved processing speed, display and graphics and the introduction of the biometric sensors. After that, competition became stiff when Samsung announced the release of their Galaxy S5 phone from around April to May of 2014. Google has not been left behind in this battle of the titans. The Google Nexus 5 will be the next big thing from Google after its release which is speculated to be in October this year. This will be an effort to make its impact stable and usage widespread just after the release of the Galaxy S4. 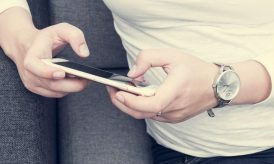 As we can already notice, Google is adopting intelligent strategies, and October release means that there will not be any other smartphone sharing the market chunk from Google’s smartphone. So, Apple and Samsung can just rest and hope to make it big next year. An upgraded Kit Kat Android 4.4 operating system. 5.2 inch display with 1920 x 1080 pixels: This is an upgrade from the 4.7 inch display with 1280 x 768 pixels of its predecessor. There still lies a lot of speculation based on how the Nexus 5 smart phone looks like. However, Google may have already leaked the images to the public knowingly or unknowingly. How is it possible that Google Leaked the Images and video? Well, here is how Nexus 5 could have been leaked. In a recent video showcasing the improved operating system of the smartphone, a Google employee was seen taking shots using an unknown Google device. The device is classified as unknown because there is no Google device that has a horizontal logo of Nexus. In addition to that, the device also had an LG logo. There you have it! That device could just be the new face of the Nexus 5 phone by Google. 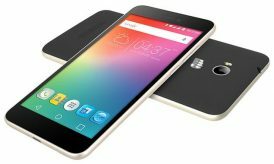 The smartphone users who loved Nexus 4 have all the reasons to be happy, as the upcoming smartphone will be equipped with some world-class features and specifications and could give a tough ride to other smartphone companies. Keep a keen eye on the release of Nexus 5, as there are many more treasures to unfold yet.